J. Davis (Dave) Connor was raised in Winter Haven, Florida. 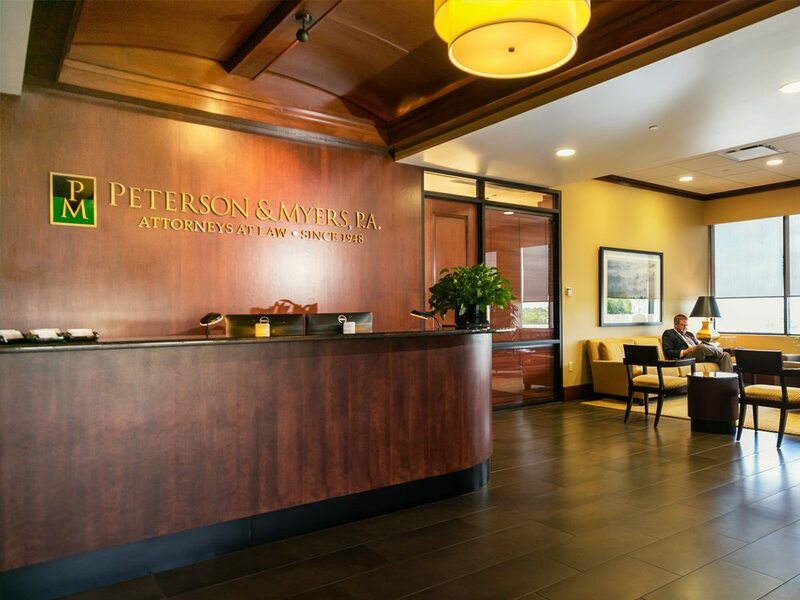 He is a shareholder of the firm and practices in the firm’s Lakeland office. 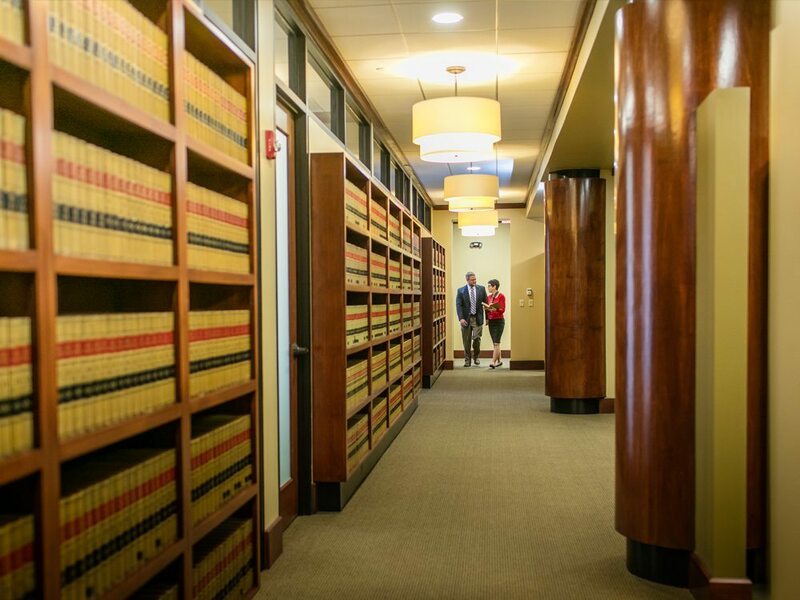 Mr. Connor is a commercial trial attorney with significant experience in civil litigation, including, but not limited to breach of contract, personal injury, business injury, complex commercial litigation, intra-family business disputes and probate litigation, condemnation, insurance litigation and defamation. Mr. Connor began his career as a Federal Public Defender in California. He is fluent in Spanish and his bilingualism has always featured prominently in his practice. 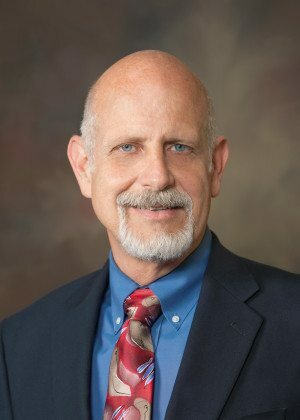 Recently, on a leave of absence from Peterson & Myers, he obtained a Master’s degree in foreign language education from the University of Iowa. During this time, as an adjunct professor at the University of Iowa’s law school, Mr. Connor taught a legal skills class of his own design in Spanish for law students who anticipate using Spanish in practice. This class won the Bratton Award from the University of Iowa for curriculum design. Mr. Connor received his B.S. degree from the University of California in San Diego and his Juris Doctor from the University of San Diego. In 2008, he received a Master of Arts degree from the University of Iowa. Mr. Connor is a member of the Florida Bar and the State Bar of California. He is licensed to practice in Florida, California and North Carolina.